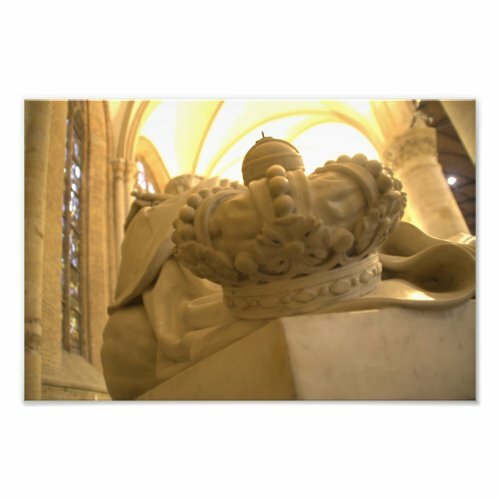 This crown is part of the burial monument of the first Dutch king, William I. The final resting place of the Dutch royal family is a burial vault under the New Church in Delft. In the church are monuments for some of the people interred in this vault. Pictured is a detail of the monument for King William I.